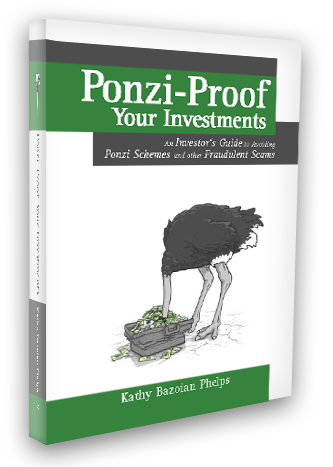 This book can help you avoid becoming a victim of a fraudulent scheme. Before you invest, you are entitled to know everything about how your money will be used. We invest our money, making the best decisions we can, and hope that our funds continue to grow over time. What we don’t anticipate is losing it all and becoming the victim of a fraudster running a scam or a full scale Ponzi scheme. Before you invest, you are entitled to know everything about how your money will be used and about the people who will make those decisions. Click to go to the purchasing page. 1: Spot the red flags of fraud. 2: Ask the hard questions. 4: Conduct targeted due diligence. This is a fantastic book. I highly recommend it to anyone that is investing money.